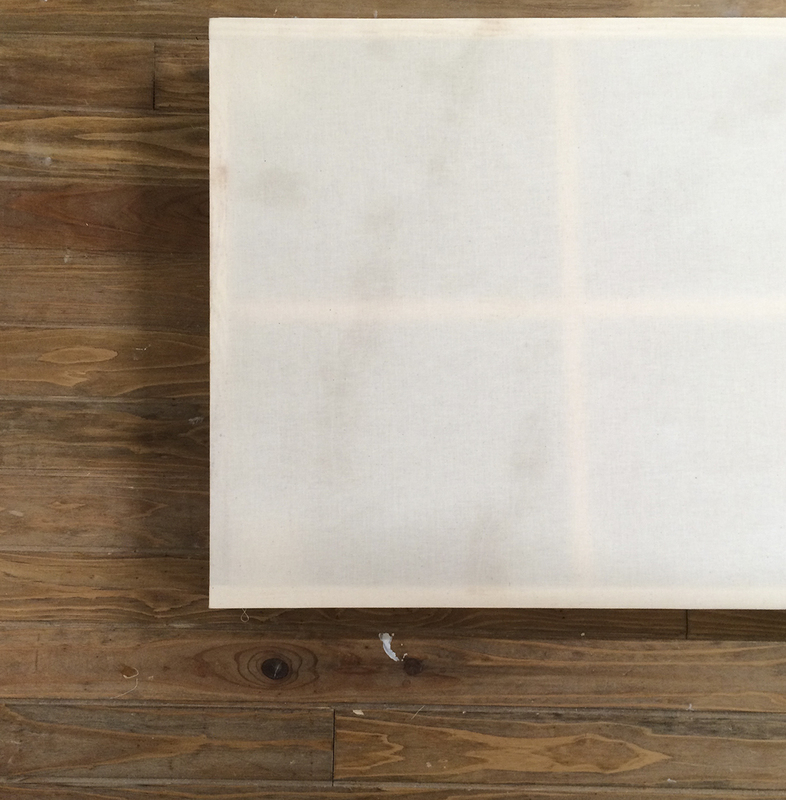 I’m interested in how painters prepare the base of painting, particularly wooden frames. 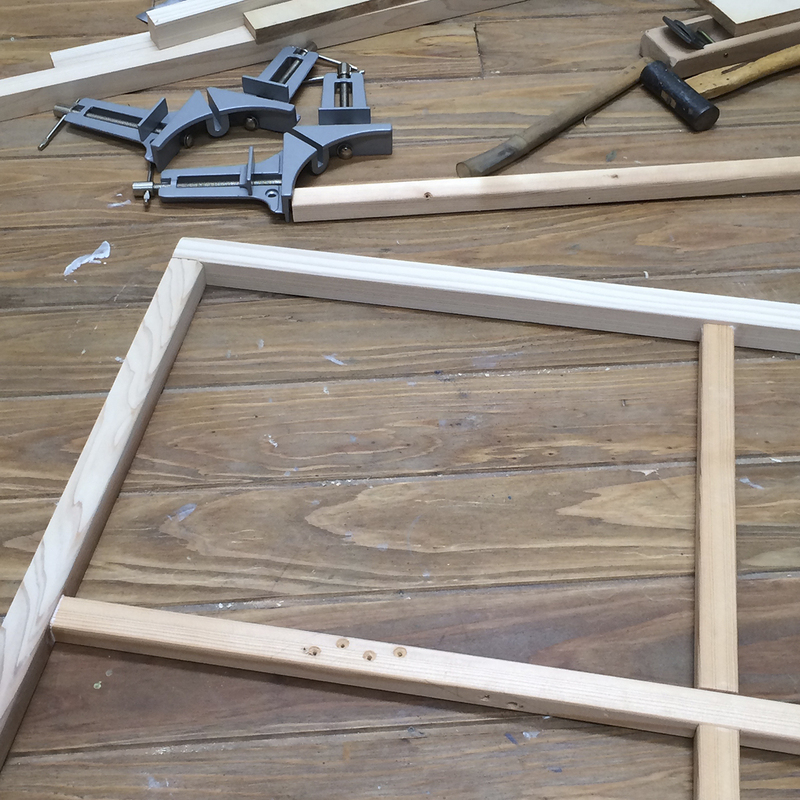 When I met some international artist and saw the back of their paintings, I found the frames to be made by themselves. In Japan, I think painters may usually buy the readymade ones. I started to make it, this is a trial piece in 80 x 65 cm.